After sequestering myself inside for the rainstorm on Saturday, Sunday left me a little stir crazy. Must leave house, must be social. 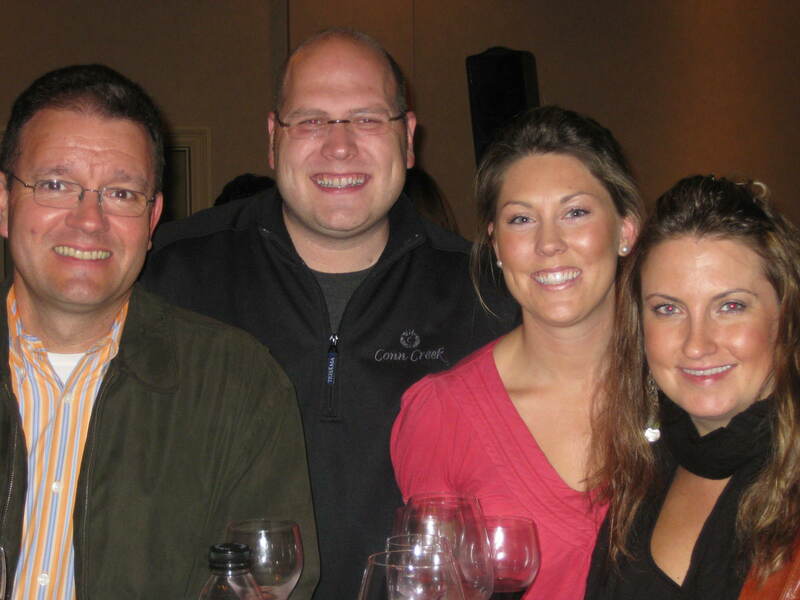 So last night I attended the Amuse Cochon event at Silverado Vineyards. The theme: “Five Chefs, Five Pigs, Five Winemakers.” – A tribute to heritage and heirloom breeds, the chefs that turn them into delicious treats, and the winemakers who create great wines to wash it all down with. My favorite piggy bite was by Allan Benton. It was a buttermilk biscuit topped with fresh ham and smothered with jalapeno jelly…OMFG it was sooooo good! 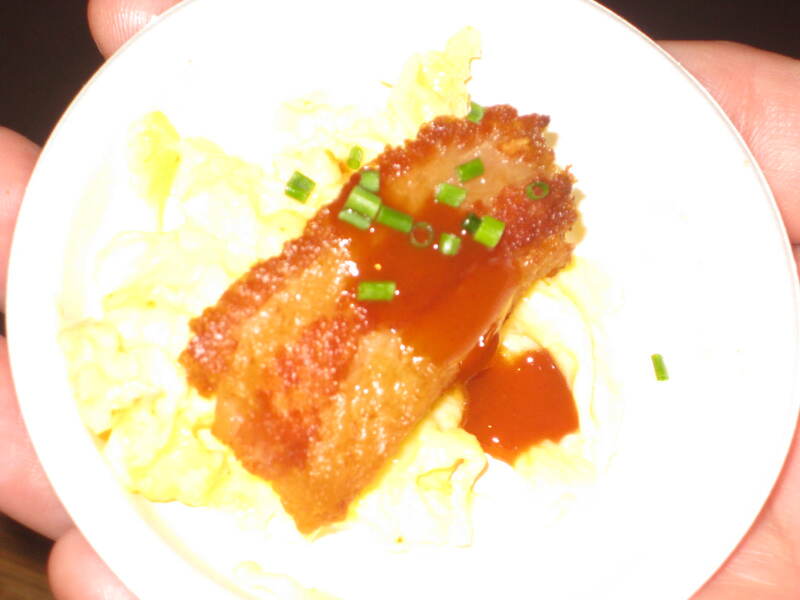 My second favorite piggy bite was from Peter Pahk with Scrambled Eggs and Ham – yes just that simple, some scrambled eggs and deliciously fried pork belly. A breakfast dish for champions! But, really there were so many fabulous things to try – some that I didn’t even want to know what part of the pig they came from. So much pork, so little time!